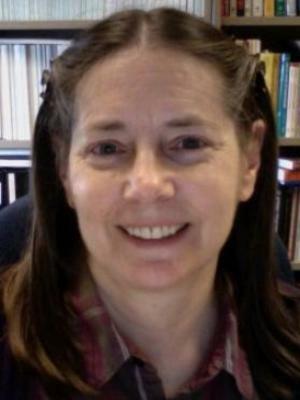 Elizabeth A. Stasny (Ph.D. Carnegie Mellon University, 1983) is Professor of Statistics. Her research interests include methods for handling missing data in large sample surveys, ways of discovering and correcting bias in data from random digit dialing, and analysis of large-scale crime data. She has examined trial outcomes for cases in which the death penalty might be the punishment when potential jurors who were opposed to the death penalty were excluded from serving on the juries. In 2010, Dr. Stasny was appointed by U.S. Attorney General Eric Holder to serve as one of eighteen distinguished scholars and practitioners in criminology, statistics, sociology, and the criminal and juvenile justice fields on the newly created Office of Justice Programs (OJP) Science Advisory Board.